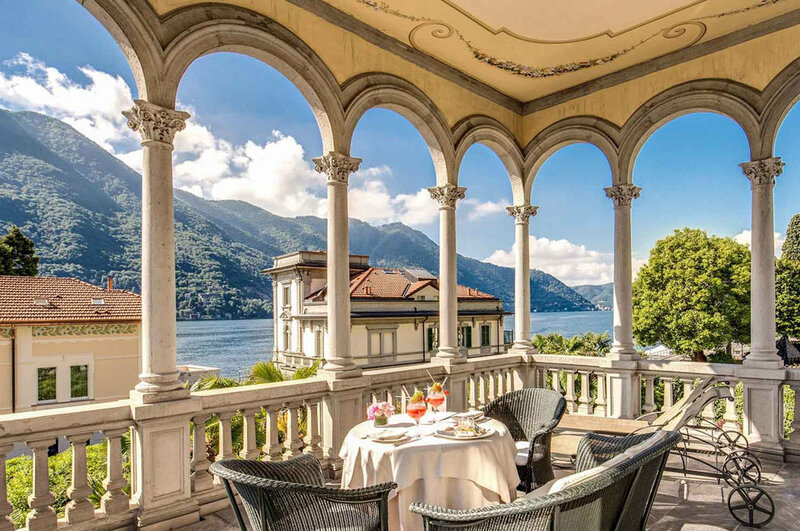 Set in Moltrasio on the shores of Lake Como, Grand Hotel Imperiale Resort & SPA is an Art Nouveau villa from the 1920s. It features a summer outdoor pool, elegant restaurant and a wellness centre. Wi-Fi access is free. 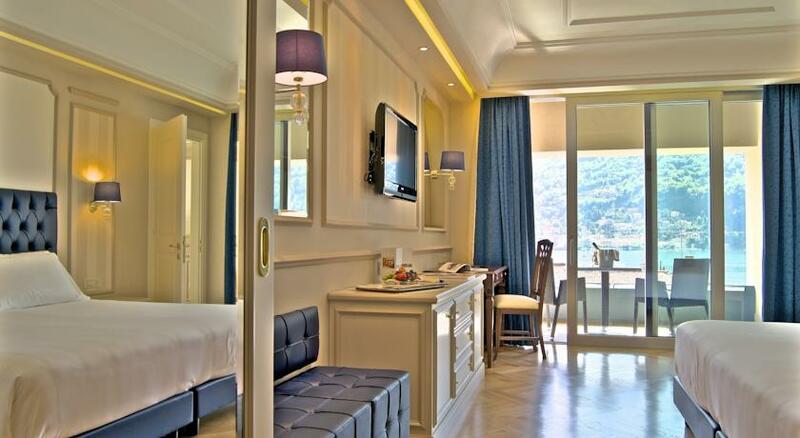 Rooms come with LCD satellite TV, internet access, and air conditioning. 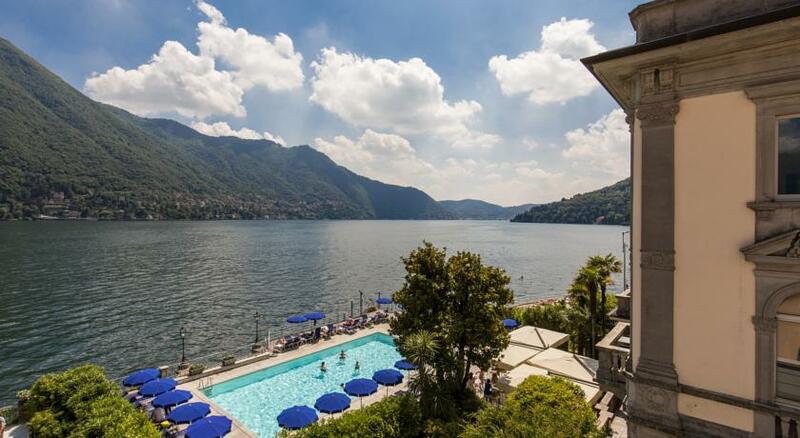 Each room offers views of the lake, garden, or Mount Bisbino. Some are set in the main buildings, other are in the hotel's newer, Rationalist-style wing. 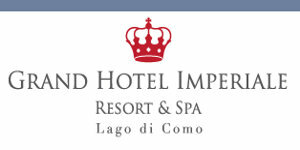 The grounds of the Grand Hotel Imperiale include a garden and a tennis court. 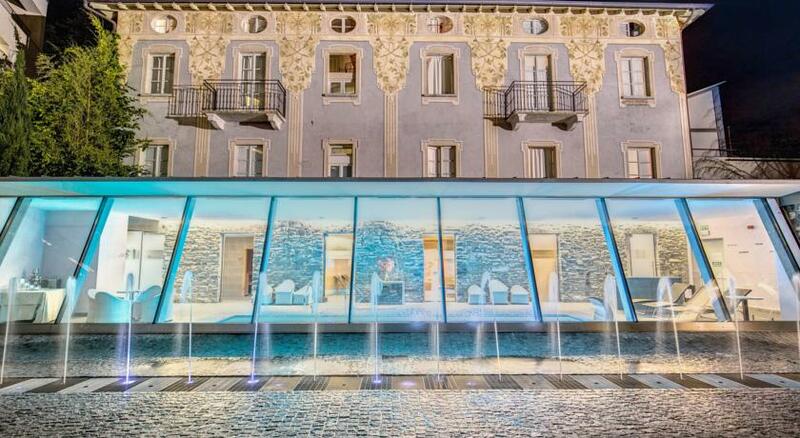 At the spa, you will find small indoor pool with hydromassage, a fitness centre and Turkish bath. Boat rentals can be arranged at reception. 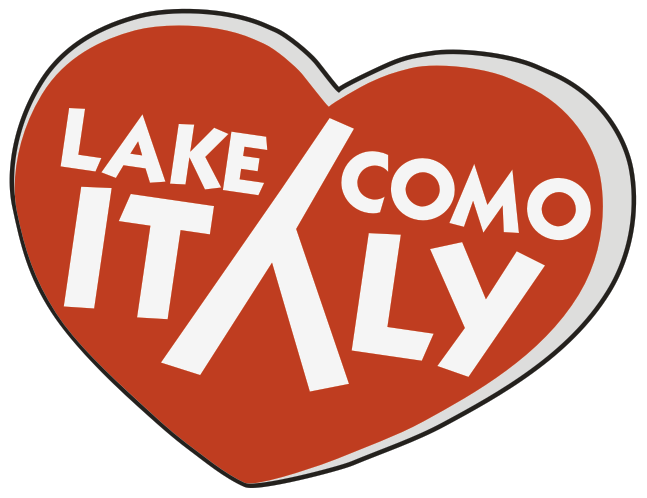 The lakeside restaurant serves specialities of Lombardy and classic Italian cuisine. A buffet-style breakfast of sweet and savoury products is available. The hotel is 55 km from the Fiera di Milano Exhibition Centre and a 50-minute drive from Malpensa Airport. A private garage can be found on site.